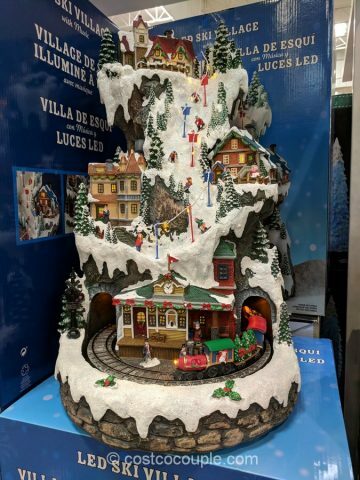 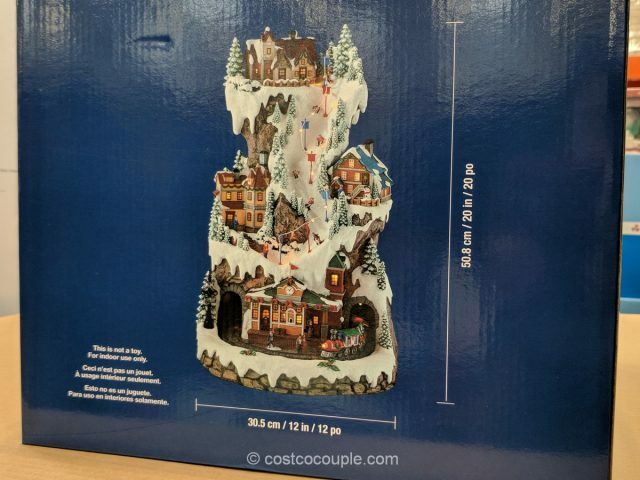 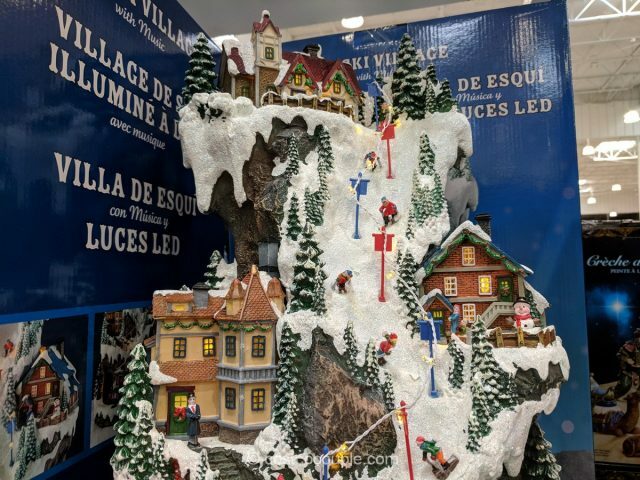 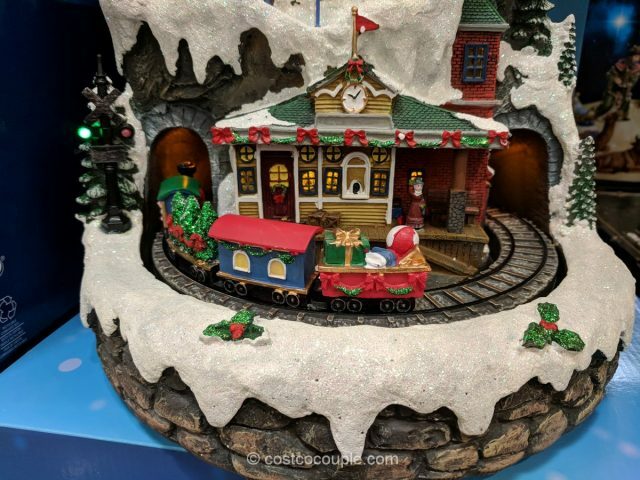 This cute 20-Inch LED Ski Village Tower features a train moving through a mountain tunnel with skiers on the slopes. There’s a control dial to adjust the music volume. 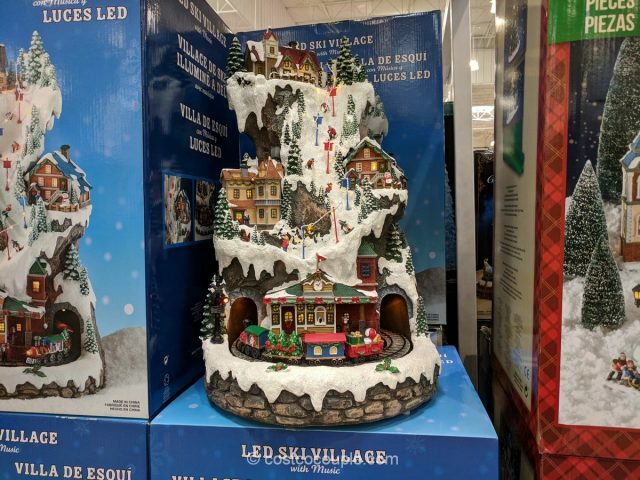 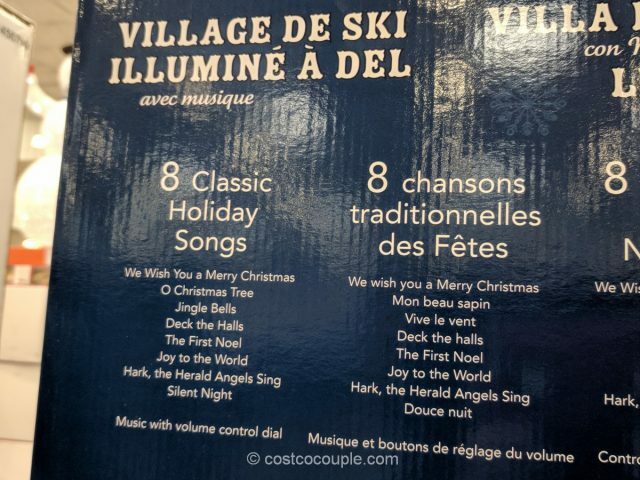 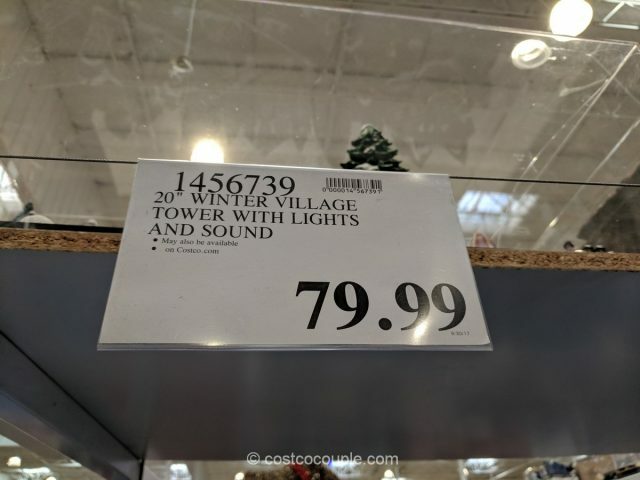 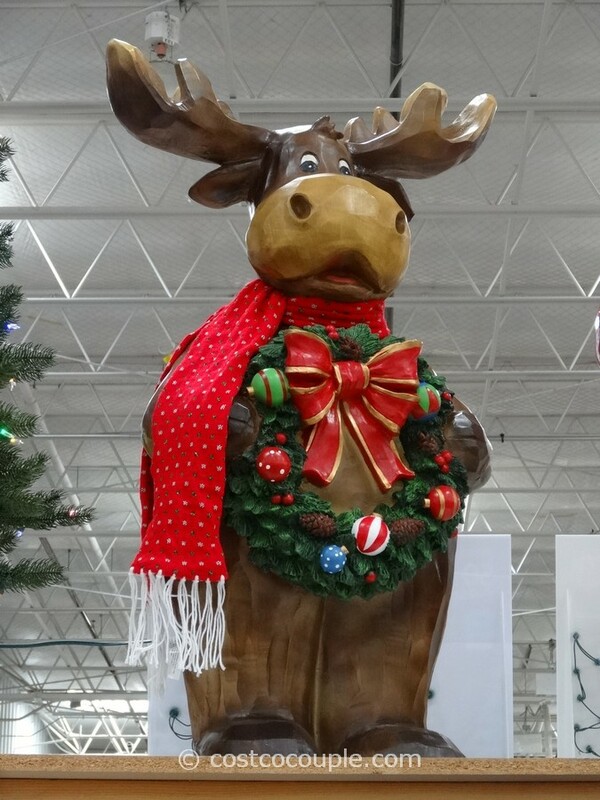 The 20-Inch LED Ski Village Tower is priced at $79.99. 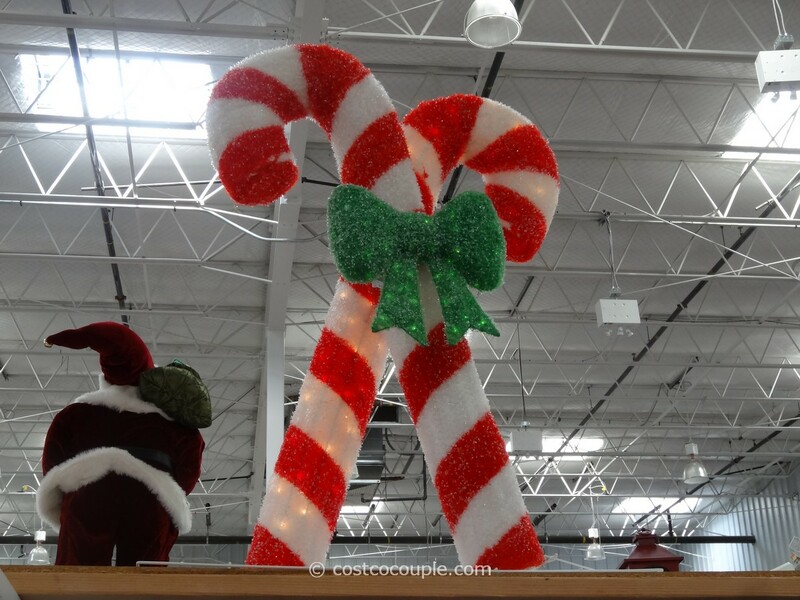 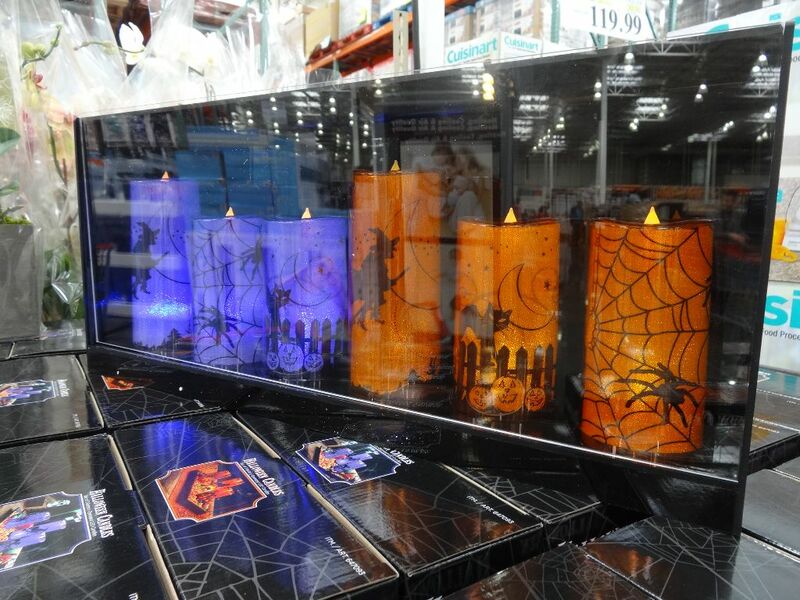 Halloween LED Candles in July!